Join the worlds largest treasure hunt. 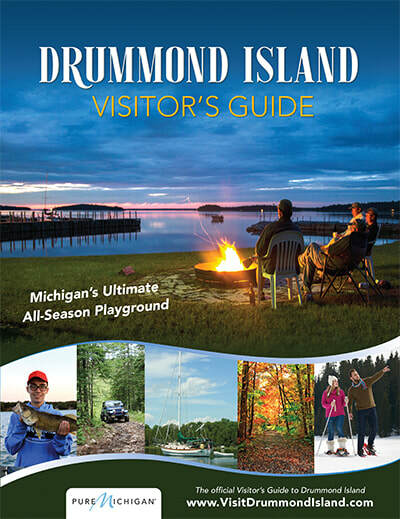 A number of geocache sites are located in the Drummond Island area. Click the button below for a list of some of the locations you can search for these hidden gems.